Sponsor of Tour Failed to Get Seat on Table? The London visit of Rahul Gandhi landed in trouble when SPG spotted that the owner of hotel where he is to stay and address gathering is Khalistan sympathiser. The security team advised the dignity not to come close or visit hotel. Matter has also been referred to the Ministry of Home Affairs. As advised, Rahul missed the breakfast hosted by the owner, though originally it was included in itinerary that the table will be shared by the family. 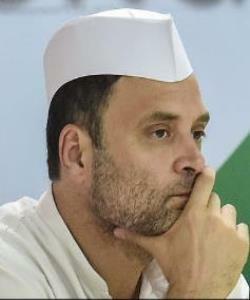 Due to the failure of adherence of scheduled program Rahul Gandhi has to visit residence for breakfast with family.